In Paris this summer? Celebrate Rodin. To mark the centenary of his death, the Musée Rodin and Réunion des musées nationaux Grand Palais are joining forces to celebrate Auguste Rodin (1840-1917). The exhibition reveals Rodin’s creative universe, his relationship with his audience and the way in which sculptors have appropriated his style. Featuring over 200 of Rodin’s works, it also includes sculptures and drawings by Bourdelle, Brancusi, Picasso, Matisse, Giacometti, Beuys, Baselitz and Gormley, shedding new light on this giant of sculpture. 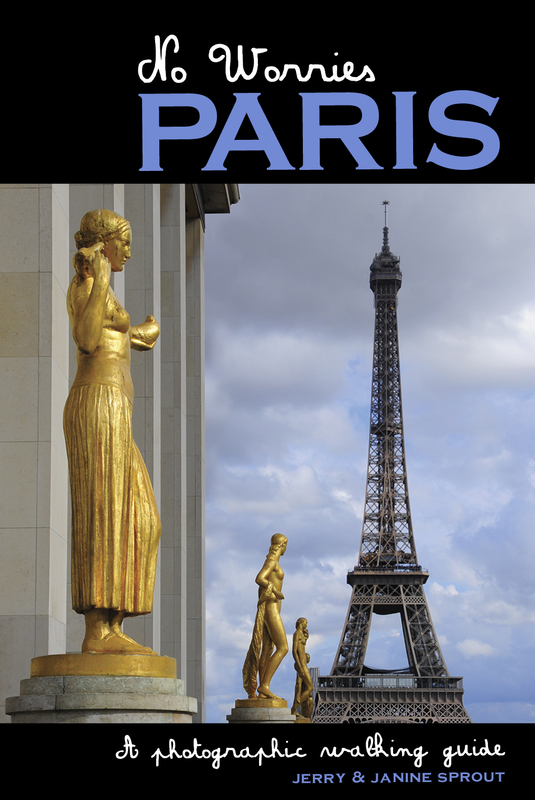 And if you’re looking for things to do after the show consult your No Worries Paris guide.